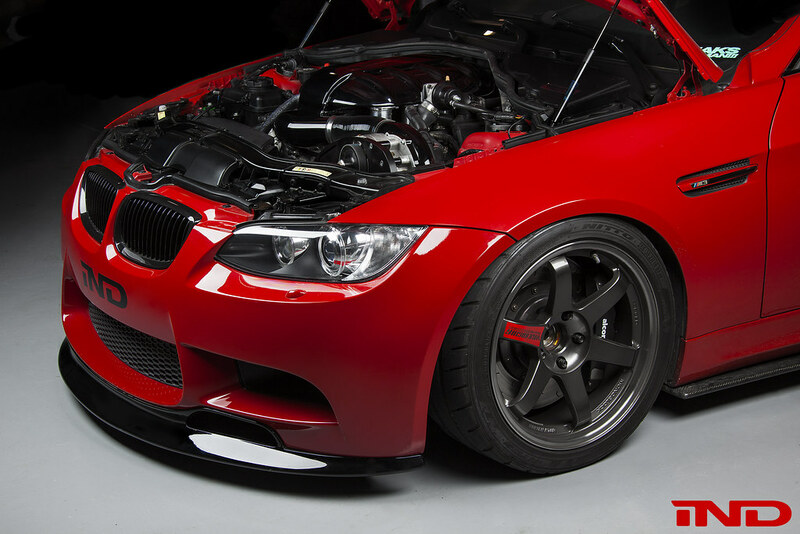 RKP Composites has acquired every BMW aero component mold from Challenge USA. Time capsules are placed with the intention that they will be opened or accessed at a future date. As such, the capsules are essentially an archive of information that may prove useful in understanding, interpreting, or re-creating things from the past—items that, during the time the capsule was created, were deemed important or influential. 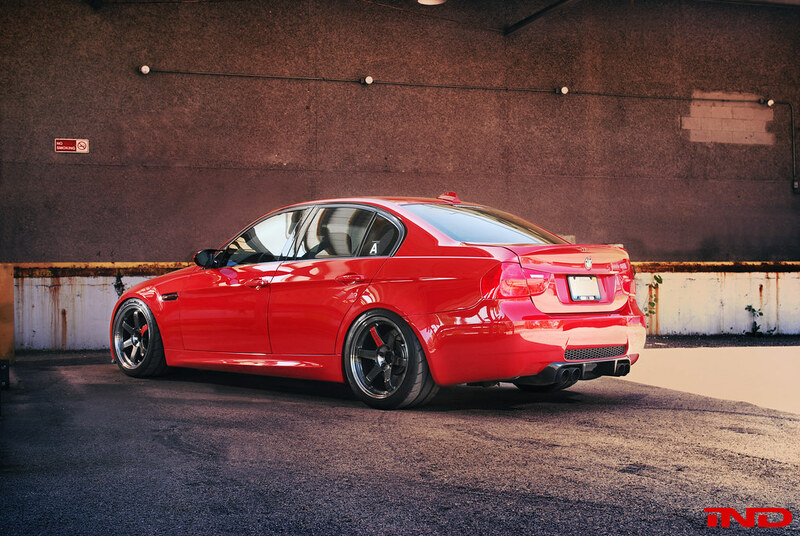 It almost felt like fate—ten years now since the E9X M3 had made its debut—that Challenge approached us to purchase all of their BMW molds for RKP Composites. With many other manufacturers deciding to end their E9X aero production, we found it befitting to re-introduce Challenge parts as RKP and bring them back to the enthusiast community. 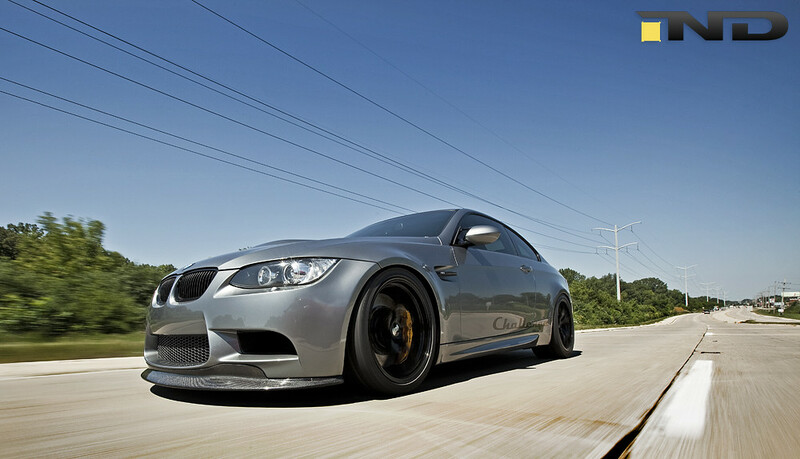 In 2008, it was almost impossible to separate the name “Challenge” from BMW’s elite aftermarket aero solutions. It was, in some ways, a match made in heaven—some of IND’s most iconic projects from the past have been adorned with parts from this US-based manufacturer, almost subconsciously tying the two entities together as builds came and went through our doors. Over the years, RKP has immeasurably outgrown Challenge, both from a volume and capacity standpoint, and with it, its ties to IND’s growing portfolio. But despite its production issues, the fondness for Challenge had never gone away—a driving force behind its recent acquisition by RKP. 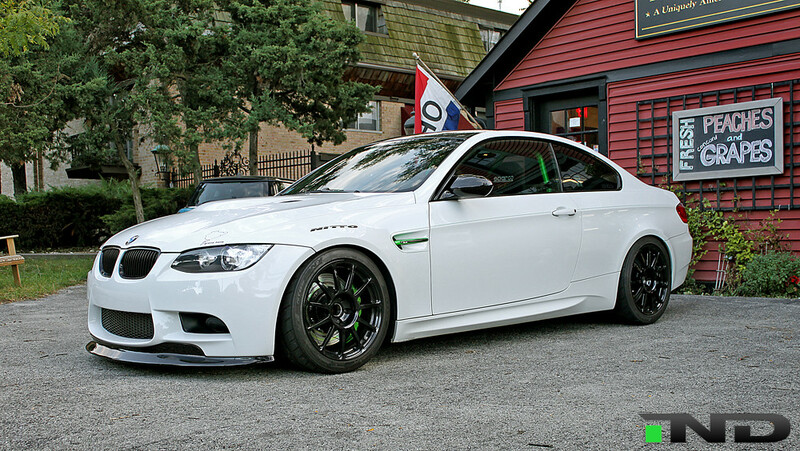 The E9X M3 is one that we look back on with extreme fondness, and we believe Challenge’s approach to aero still remains one of the best options to date for this platform. Altogether, the Challenge program represented a way of thinking differently—a philosophy that I think we should revisit more often with the next generation of M3 / M4’s on the market. The Challenge front lip is a piece of art. It terminates flush with the edge of the bumper, whereas many other offerings end well before the body line. The lip’s radius compliments the front bumper perfectly without being overly boastful, protruding past the factory bumper’s edge just enough for onlookers to notice something special is there. The front lip comes in two variants—the GT and GT3—the latter boasting inlets that can pair with ducting to effectively channel cool air to the front brakes. A polyurethane “shorty” version was produced for a limited time as well. 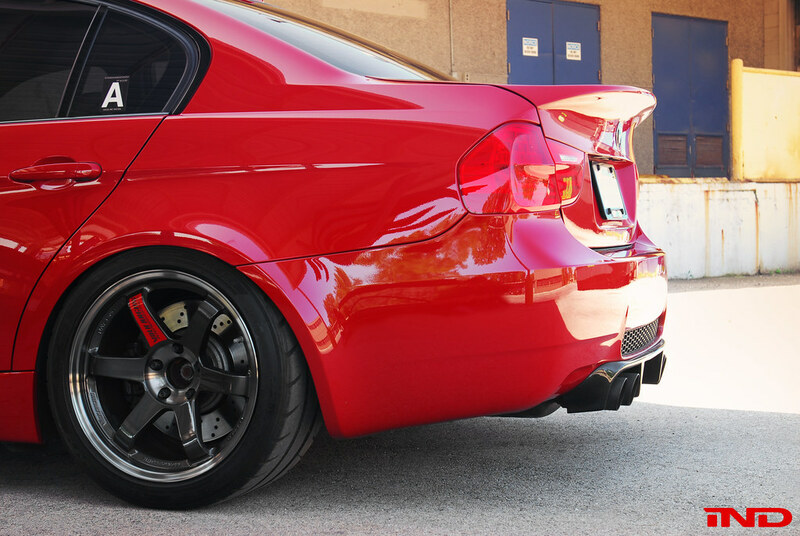 At the rear, the Challenge trunk was a departure from most of the high kick “CSL style” variants. In fact, this style flew in the face of literally every other trunk replacement or spoiler option on the market. 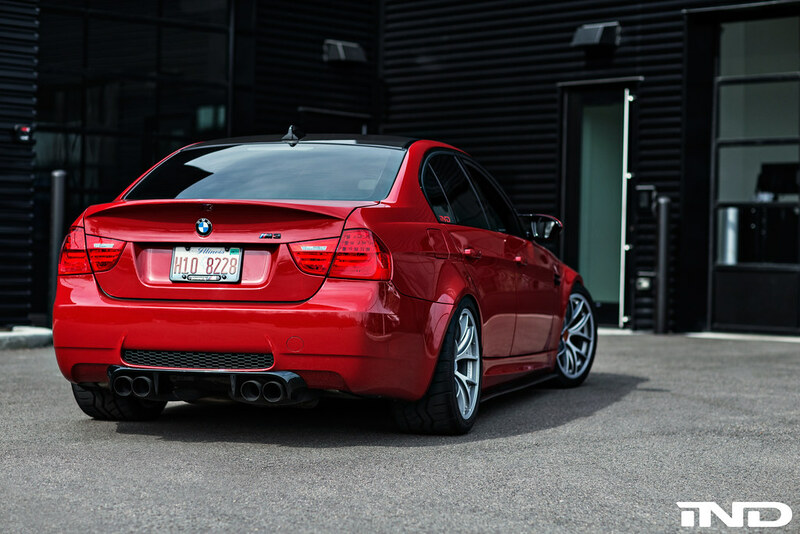 Instead of going up, the Challenge trunk extended outward—adding balance to the rear bumper jutting out below and a continuation of the E90’s natural body lines. Its carbon construction (or carbon kevlar for the race version) ensured you’d be saving a bit of weight, too. The coupe variant carried a similar design language, though a bit subtler than its E90 counterpart. The rear diffuser was perhaps one of the “loudest” offerings from the Challenge catalog. Strangely enough, it achieved its status not by adding strakes, but by deleting them—the Challenge diffuser (on both coupes and sedans) feature two long strakes instead of the more commonplace shorter trio. 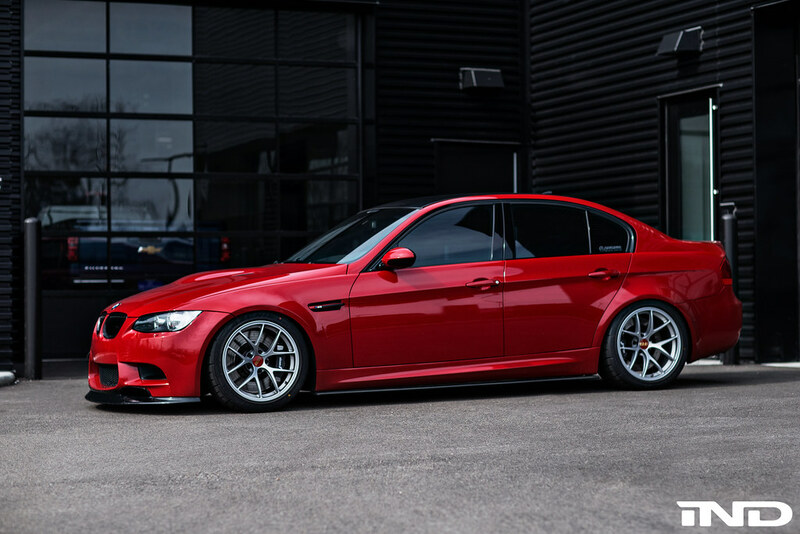 Speaking of sedans, Challenge was kind enough to offer us 4-door brethren a 1×1 and 2×2 weave pattern option—a refreshing change since the E90’s often went without as many options as the coupe. The coupe benefitted from two variants as well, though the Sport and Race versions were distinguished by strake length and shape (race was significantly more aggressive). Needless to say, we are thrilled to open up this Challenge time capsule and bring back some of our favorite aero components as RKP. As the Challenge parts of yesteryear were made, these new RKP units will be manufactured right here in the USA and kept in plentiful stock at the IND warehouse. Please contact an IND representative for more information or e-mail us at info@ind-distribution.com.